Gorgeous, large, center patio 2 bedroom with a large sunroom plus a legal bedroom & bathroom on the garage level. Large garage and beautifully landscaped backyard. Vaulted ceiling in the living room, wood burning fireplace, and beautiful hardwood floors. 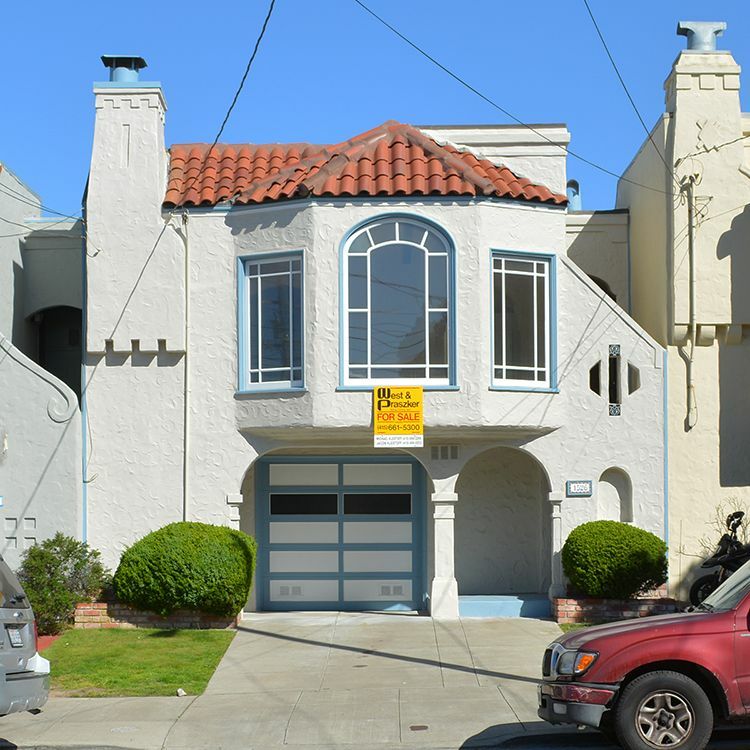 One of the best blocks in the Outer Sunset.